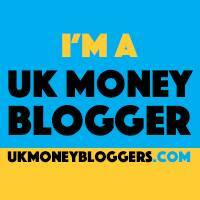 May 12, 2018 By Morgan M Woods 4 Comments This post may contain affiliate links. 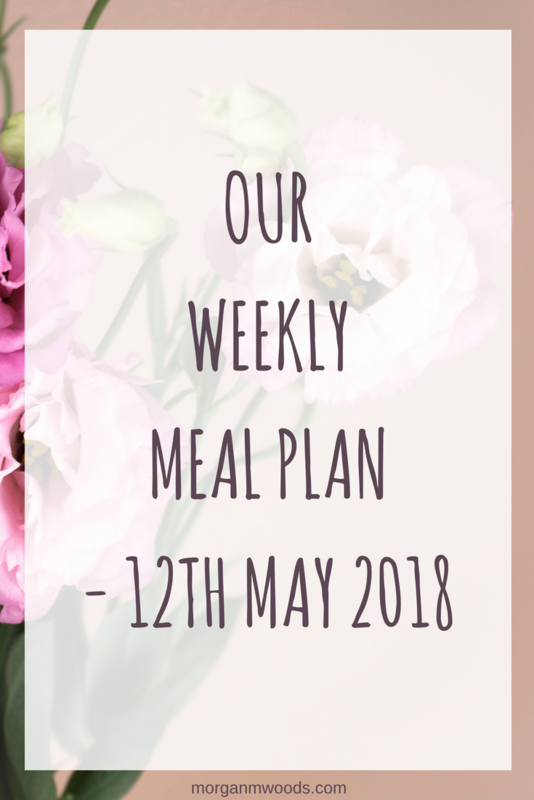 Here is our weekly meal plan – 12th May 2018. 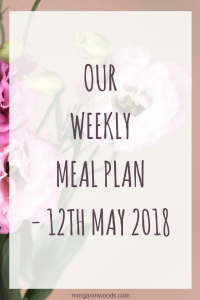 Each week I link up with The Organised Life Project and Katykicker for this weekly meal plan linky. Monday – Stir fry, a veggie stir fry with noodles and some kind of Chinese style dressing. Tuesday – Cottage pie, with added cannellini beans and swede and potato mash topping. Wednesday – Chicken curry and rice. Chicken thighs fried off and cooked in the slow cooker with garam masala, curry powder, courgettes, onions and passata. (This is how my family love their chicken curry.) 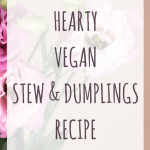 I’ll have a veggie curry with chickpeas or beans. 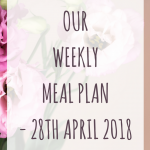 Thursday – Tuna pasta bake. Home-made tuna pasta bake using a recipe I got from one of Jamie Oliver’s recipe books. 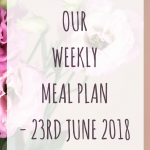 Friday – Freezer food, anything we have that needs eating up. Saturday – Roast chicken, full roast chicken dinner with all the trimmings. Roast potatoes, roasted veggies, stuffing, steamed veggies and gravy. Sunday – Leftover roast chicken dinner. Sundays are usually a busy day of doing other stuff so it’s so nice not to have to worry too much about cooking. 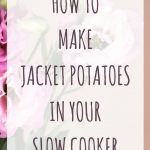 A leftover roast dinner is a perfect option for us as we all love roast dinner even 2 days in a row. 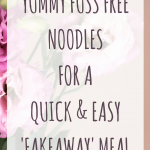 Tuna pasta bake sounds nice – I need to get my boys eating tuna! Everything sounds so good. Such a great meal plan….